High Protein. Contains an impressively high level of protein (75g+ per 100g of powder). Low Calorie. Less than 200 kcal in every 40g serving of protein. Nutritional information (per 100g of powder). Ultragen Whey amino acid profile (per 100g of protein). Summary: Sci Mx's 100% Ultragen Whey is a brilliant all-rounder. It mixes well, tastes good and is nutritionally excellent too. The only problem with it is that it's not great value for money. Sci Mx 100% Ultragen Whey Protein ("Ultragen Whey" or "UW" from now on) used to be my staple whey protein supplement. 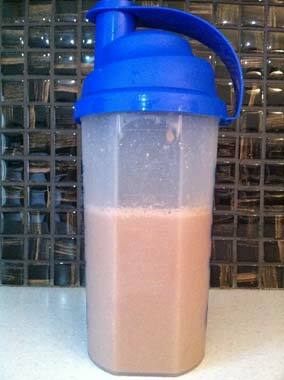 Do you remember when you first started out trying different protein powders? You found one you really liked and stuck with it right? Well Ultragen Whey was the one I stuck with. 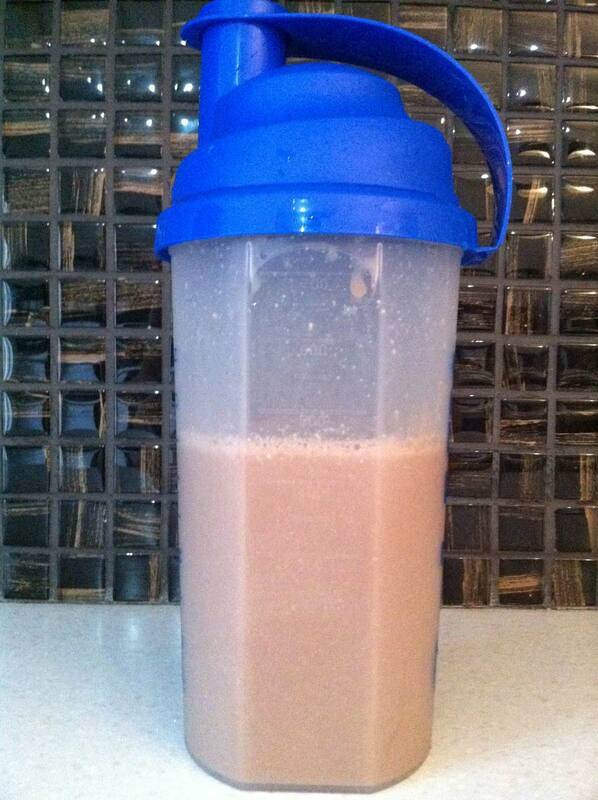 It mixes better than most, tastes better than most and is high in protein whilst keeping the calories low. You can't ask for much more than that. However, after I started seriously looking at and trying out a bunch of different whey supplements, I found that Ultragen Whey is a little over-priced. It's not horrendously overpriced like Promax, but it is a few quid dearer than similar wheys. If it was more competitively priced it would easily be one of the top 3 best whey protein supplements on the market. So whilst the powder itself is impressive, it falls a little short in the overall ratings thanks to the price tag. Sci Mx 100% Ultragen Whey contains a strong level of protein – 78.00g/100g. It's not the biggest protein/100g around, but by the same token it's low in calories with only per 40g serving of protein. This makes it an excellent choice if you're looking to build lean muscle. As I've mentioned, you really can't fault the quality of Ultragen Whey. The ratio of protein:calories is excellent. The high protein and low calories add those extra ticks in the right places to create an almost flawless whey protein powder. The powder itself is a blend of whey protein concentrate and whey protein isolate. Disappointingly it does not contain any hydrolysed whey, so if you're looking for a whey protein blend that also contains whey protein hydrolysate you should check out Pharma Whey or Reflex Instant Whey instead. UW also contains Aminogen. I'm not 100% sure or convinced about it, but apparently it increases muscle-building BCAA retention by up to 250%. I don't think it's as immense as they put forward, but it's nice to know it's there. Here's an interesting blog post about Aminogen. Ultragen Whey tastes smooth and creamy. It's not exquisite enough to rival a McDonald's chocolate milkshake, but it's tasty enough to look forward to when you wake up in the morning. The best aspect of the taste though is certainly its creaminess. Most whey supplements are watery by nature, but Sci-Mx has managed to concoct a surprisingly creamy taste. And no, it never gets sickly either, it's consistently pleasant. Supplement companies usually make protein taste "creamier" by adding more fat, but there's only 3.50g of fat in 100g of Ultragen Whey powder (the average is 6.07g). I don't know how they've done it, but I'm not going to complain. It's certainly an upper-tier whey supplement in the taste department. It's far more delicious than the bitter Dymatize Elite Whey, which is another amazing all-rounder too (aside from the taste of course). Ultragen Whey Mixability: 50g of powder + 400ml of water. Ultragen Whey is my personal benchmark for how a whey protein powder should mix. It's not seamless and magical, but it does the job well with minimal effort. If a powder mixes like UW, it's good. If a powder mixes better than UW, it's impressive. If a powder doesn't mix as well as UW, it's acceptable or disappointing. So anyway, how does UW mix? Unless you really go to town with the powder and scrimp with the water or milk, with a few firm shakes you're not going to get any lumps. It's like a Ford Mondeo – it's nothing fancy but it does its job well. Furthermore, the consistency is smooth and it has one of the creamiest textures. The only negative I can think of is that the Ultragen Whey powder is a touch more "powdery" than most. If you're ham-handed you may find yourself spilling the powder around the edges of your shaker. Sci Mx's Ultragen Whey powder compared to On Gold Standard Whey powder. It's clumpier and trickier to transport about.